Winter calls for warmth and what can be better than having a cup of frothy and brewing coffee in the morning. Coffee is the most favorite thing in the season of winter because it makes us so cozy and comfortable and the idea of catching cold just vanishes the moment we sip into the world of brewing hot coffee. Beside the hot coffee, cold coffee and iced mocha has gained a lot of popularity that even in every café and restaurant it is offered to the consumers because of its demand. It also gives some real good and quick health benefits just like lowering the levels of liver diseases etc. It drives depression away, and also anxiety is collapsed by having a cup of coffee. It has been researched, that coffee protects against Type 2 diabetes. Isn’t it amazing? But make sure you don’t go overboard with the intake of caffeine, because any addiction is bad. It is to no surprise that the consumption of coffee beans has been escalated from the past few decades. Even in summers people never stop on coffee because it makes their muscles relaxed and yes, it gives you so much energy and peace that you don’t find in solitude. 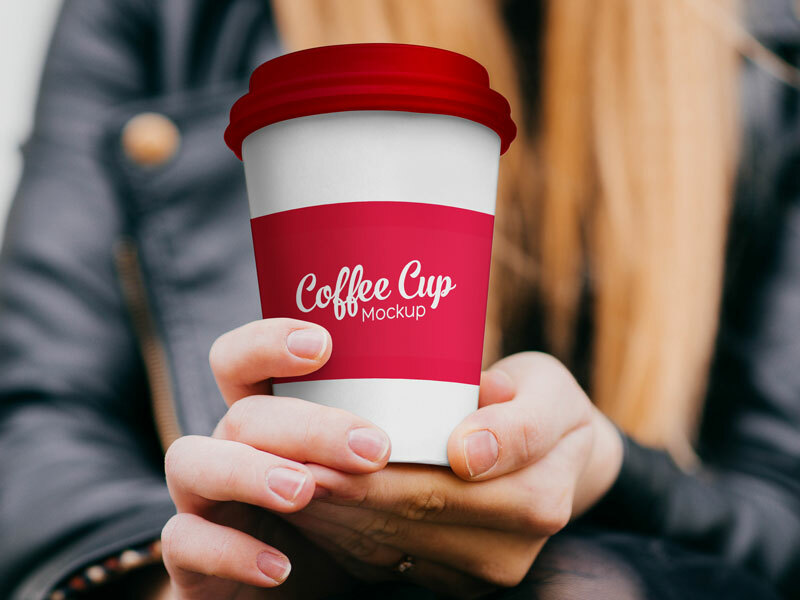 Down here you can see this free paper coffee cup mockup which you can post on your blog/website both commercially and for personal prospects. Also if you get to present it before a client then this mockup will do a great deal in approving your design. For more amazing design and art collection, we shall anticipate your frequent visits to us again. Here we go. And we wish you all a very happy and festive winter season. Stay warm, so you don’t catch cold. Also consume coffee anytime of the day to make you feel fresh and warm. Because winter is blooming and it is getting colder every day. Protect yourself from winder chills and use the kind of fabrics that defend you thoroughly inside out.